Anesthesia can be a blessing to any patient that has to undergo a complex surgery or medical procedure. It allows the patient to go into a reversible state of unconsciousness and disable responsiveness and skeletal muscle reflexes so that a surgical procedure can be performed without any pain or discomfort and emerge from that state without any complications. But anesthesia can only benefit the patient when it is being administered correctly, and recent data shows that the improper use of equipment is contributing to a high rate of injury during the process. Researchers at the American Society of Anesthesiologists (ASA) recently took a look at nearly 10,000 closed claims that had been filed against anesthesiologists in recent years in an effort to better understand the cause of injury during the anesthesia process. What they found was that more than half of the patients had experienced preventable injuries of some kind. One of the most basic recommended practices of vigilance includes checking on equipment before the operation to ensure that all components are functioning properly. According to Wade Willard, Vice President of Claims at malpractice insurance provider Preferred Physicians Medical (PPM), one problem is that many anesthesiologists pass on fundamental double-checking of equipment before the procedure. “If you [double-check equipment], you can completely head off possible claims with just a few minutes of checks,” says Willard. In the 1970s, anesthesia gas-delivery equipment represented approximately four percent of all malpractice injury claims in the U.S. In the two decades between 1990-2010, that number dropped to just one percent. Although the decline shows that more and more providers are likely heeding Willard’s advice, the fact that injuries from delivering anesthesia are still occurring is troubling. Anesthesia presents an interesting challenge to providers due to the fact that putting patients under causes the body to stop regulating the core temperature. This can lead to unintended hypothermia, which Arizant Healthcare says can develop within an hour of administering anesthesia. To prevent unintended hypothermia during anesthesia, the medical staff is tasked with manually keeping the patient’s core body temperature above 36 degrees Celsius (96.8 degrees Fahrenheit). The most obvious solution to this problem would be to cover the patient in a blanket in order to keep a normal body temperature. 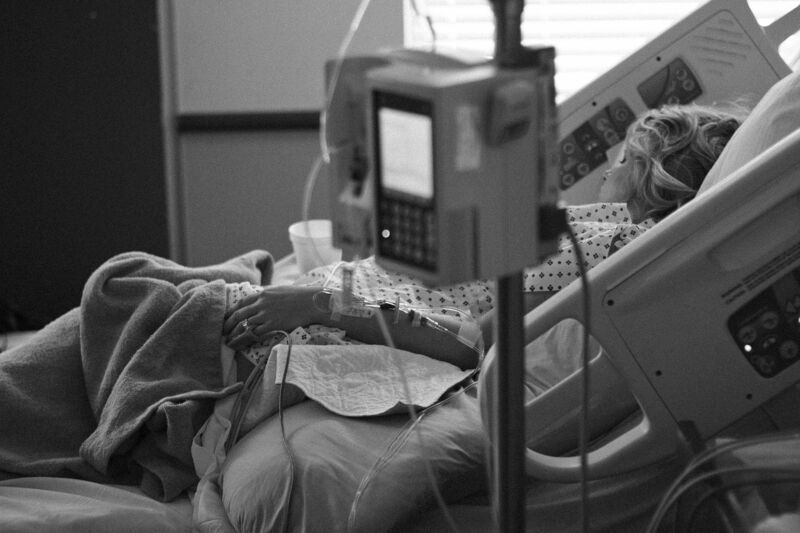 Simply placing a room-temperature blanket on top of a patient only prevents heat loss and does not raise or maintain a core temperature, however, which means providers have to look to other methods for keeping the patients warm such as using heated IV bags which can burn patients. These types of injuries are similar to the ‘never events’ dynamic in the sense that the knowledge of risk and best practices during the delivery of anesthesia means injuries during the process are unacceptable. Anyone who has been victimized by the negligence of a clinician or medical provider should consult with an experienced medical malpractice attorney.